The current issue of the Journal of Western Archives focuses on Native American Archives. The articles are open access and on a range of topics including tribal archives, decolonizing archival practice, developing training opportunities for Indigenous archivists, and the challenges faced by archives holding contrived photographs of Indigenous people. I’m still working my way through all the articles but Zachary R. Jones’ article, “Images of the Surreal: Contrived Photographs of Native American Indians in Archives and Suggested Best Practices“, is an excellent read for anyone interested in the complex nature of colonial photography. Unsettling the Settler Within by Paulette Regan. This book has been on my reading list since April when Laura Moadokoro discussed the work in “History in Turbulent” times in an ActiveHistory.ca post. 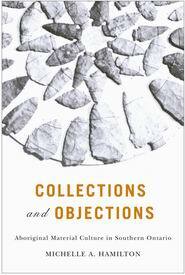 Collections and Objections: Aboriginal Material Culture in Southern Ontario by Michelle Hamilton. 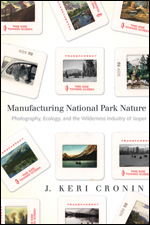 Manufacturing National Park Nature by J. Keri Cronin. This works looks at the contrived nature of Canada’s national parks. In 2010 I have avoided dedicating more time to reading academic writing relevant to my field. The majority of the material I have read outside of work in 2010 was fiction. Granted, a large percentage of the fiction has been historical fiction but that really doesn’t measure up to academic reading. One deterrent to academic reading has been my lack of direction in what to read. Picking specific topics I would like to know more about would help give my reading purpose and structure. Considering my passion for books this version of the list is a shortened one of the list that seems to constantly be multiplying. A recent Spark episode included a short discussion of the possible impact of e-readers on the length of books. It was suggested that e-readers may be responsible for an increase in book length. The argument being that e-readers make huge tomes easier to transport and more accessible. In some ways this argument does make sense. 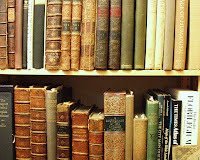 Book lengths have often impacted by external factors, the invention of the printing press, how authors were paid, the price of paper, and the increase of leisure time all impacted the general length of books being published. However, given the wave of resistance against e-readers that still exists, I’m not entirely sure that e-readers can be deemed solely responsible for the changes in the literary world. 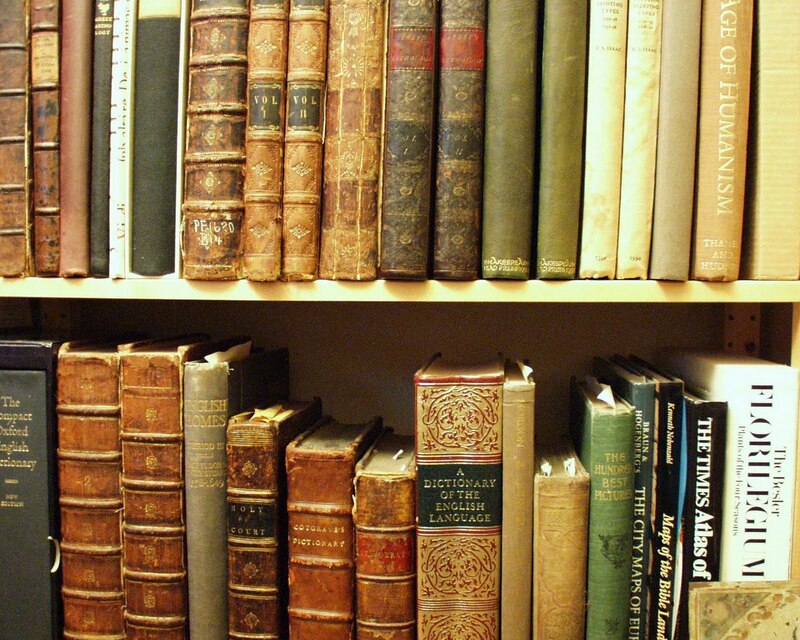 A recent Active History post also deals with the history of books and The e-Book Revolution.